Oct16 Comments Off on America’s First Daughter is $1.99! America’s First Daughter is $1.99! 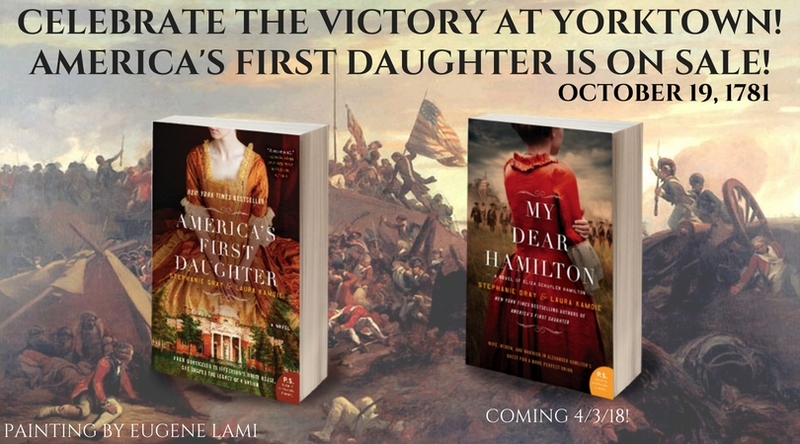 Just a quick note to share that we’re celebrating the anniversary of the victory at Yorktown with a $1.99 sale on our America’s First Daughter (U.S.)! So grab or gift it today, and read the sneak peek of My Dear Hamilton you’ll find in the back! ← Mark Your Calendars! We’re Chatting Live!